Do you need a strategy to manage turnover? Unsure of how to retain and grow talent in your organisation? It’s time to build the business case for effective onboarding. Identify challenges you may have missed in your existing onboarding efforts. Transform your onboarding and streamline the process to focus on engagement and retention. Effectively communicate the importance of formal onboarding programs in your organisation and engage the leadership team with ROI based measures. See the value? We knew you would. 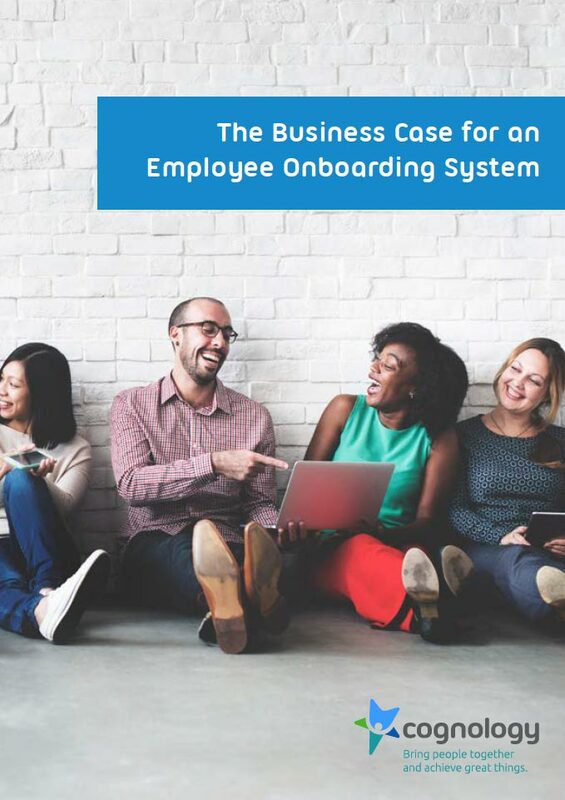 Download our whitepaper and get the rest of your team on board with effective onboarding!